Following similar proposals in other Municipal Districts in the county, the elected members of Ballina Municipal District have voted to refrain from erecting posters in the lead up to this year's local elections. The proposal at the meeting came from a joint notice of motion forwarded by Fine Gael Cllr Michael Smyth and Fianna Fáil Cllr Neil Cruise. Cllr Cruise said that the practice was an outmoded way of electioneering and there were serious environmental concerns about the use of posters. He also outlined that other areas in the county had already agreed to this proposal and with the current Ballina Municipal District area seeing portions of it being transferred to other areas for the upcoming election, you could see places where some had posters and others didn't. 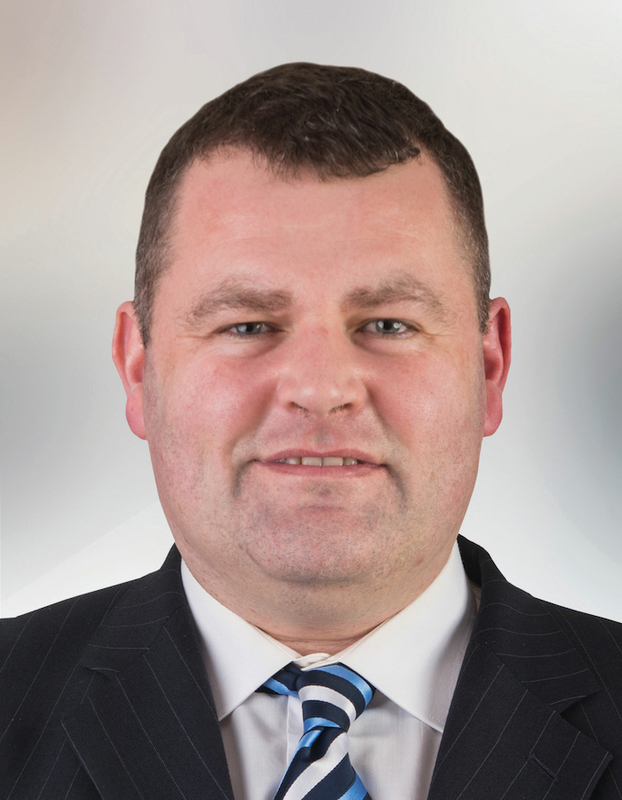 Cllr Smyth said that in the age of social media and with other ways of communicating candidates' messages, it was time to move on. Posters had served their purpose in the past but it was now time to change. Independent Cllr Gerry Ginty supported the proposal - pointing out that in the past the big parties had an advantage when it came to putting up posters, having the funds to do, while the independent candidate didn't have that kind of money to spend. He did add that he felt bad for the small printer who might lose out on business now because of this happening. Fianna Fáil Cllr, Michael Loftus, said he had received a letter from the Crossmolina Tidy Towns group asking him to back the proposal. He asked members of the public who were at the meeting from the local Moygownagh area, where the meeting was held, what their feelings on the issue of no posters were - which was responded to by resounding support from the floor. Fianna Fáil Cllr Annie May Reape said however that she would miss the posters, that she thought the posters brought fun to the elections, that people engaged with them and that they were part of the attraction of the whole election process.